It is said that Vladimir Putin, the Russian President works like a ‘Galley Slave’, putting all his sweat and tears to keep Russia happy. Being a powerful leader and richest slave in the world, Putin displays his personal wealth and power in a stylish way. According to reports, Putin is currently one of the richest leaders and you are surely going to agree to this at the end of this article. Putin, who is leading Russia for more than 12 years, lives an exuberant lifestyle with white gold watch collections, 5-storey yacht decked with a plush of drapery, Jacuzzi and marble bathroom, 20 palaces and villas, 58 aircraft and several top class vehicles. According to his critics, Putin has witnessed phenomenal expansion as presidential perks and continues to grow. Yes! 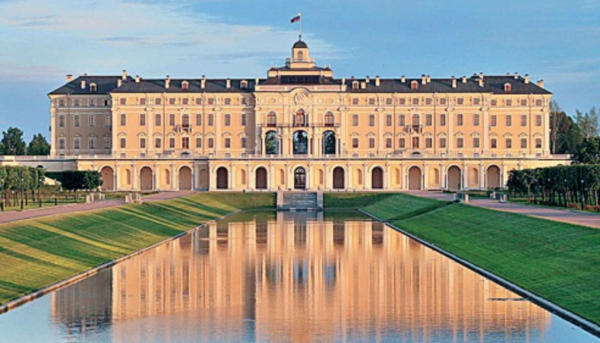 Putin owns 20 palaces and villas in and around Russia including at Finland, Moscow, Europe and other places. He also owns a palatial mansion fenced by the Black Sea which is worth $1 bln. 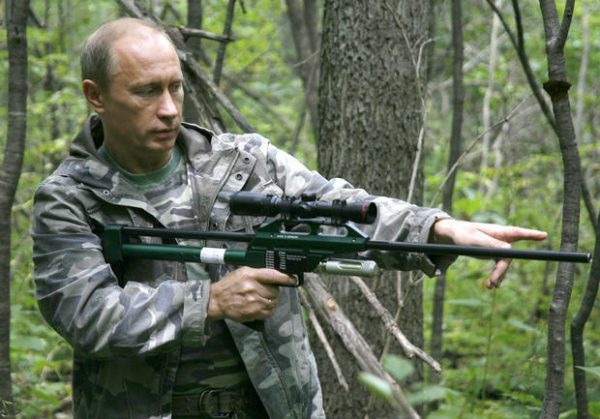 Putin is not only a powerful president but also is powerful in displaying his lifestyle. According to the reports, he spends approx 15,352 crores alone on his lifestyle. Undoubtedly, he is one of the fittest leaders in the world. 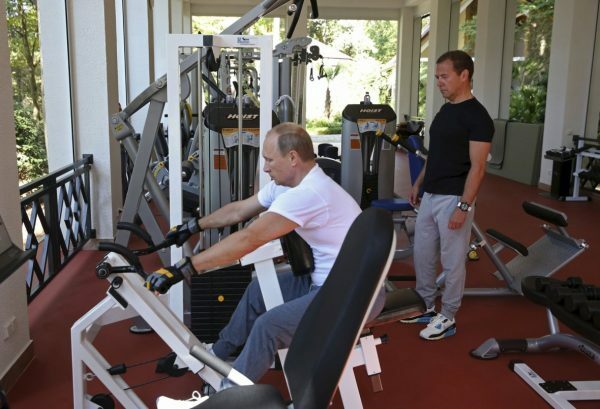 Even at the age of 64, Putin is a fitness freak and engages in wrestling on a regular basis. 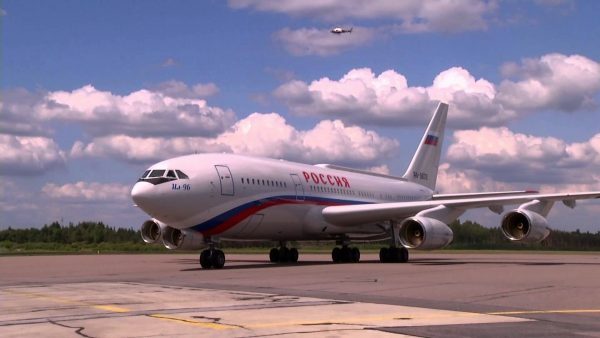 Though not a professional pilot, Putin still owns 58 aircraft, including 15 helicopters. He also owns Ilyushin II-96 aircraft model. 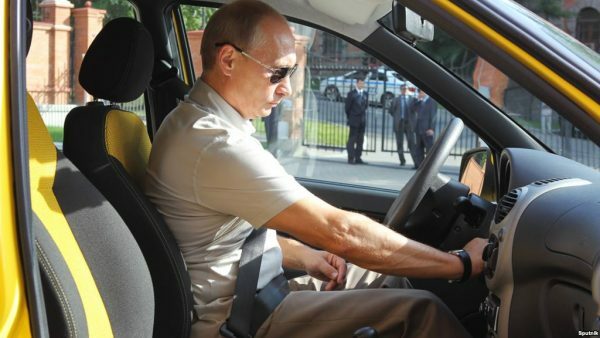 Not 10 or 50, but Putin owns 700 ultra-luxury cars. This also includes high-end car collection. Vladimir receives a horde of expensive gifts from everyone. One of the pricey gifts includes a $35 million yacht. 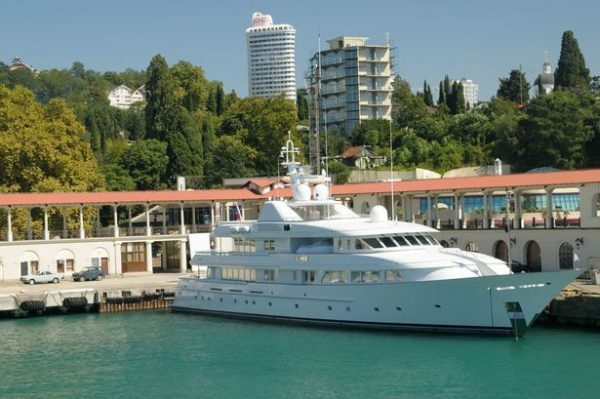 The 57-meter luxury yacht was presented by the owner of Chelsea football club, Roman Abramovich. 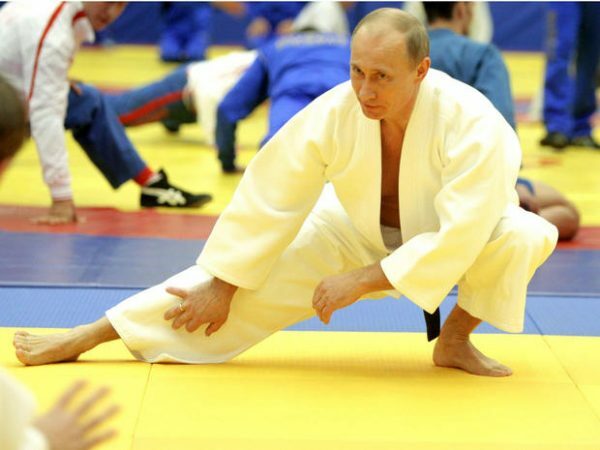 The Russian President is fond of Martial Arts and is a black belt champion in Judo since the age of 14. Vladimir is super-active at the age of 64. He goes hunting in his spare time. His taste of living is no more a mystery!!! “In a country where more than 20 million people can hardly make ends meet, the luxurious life of the President is a blatant and cynical challenge to society by a limitless ruler. He earns a salary of 85 lakhs and is the 9th highest paid President in the world. I knew some of my friends with a golden taste of living, and few who dreamed of having boundless luxuries. 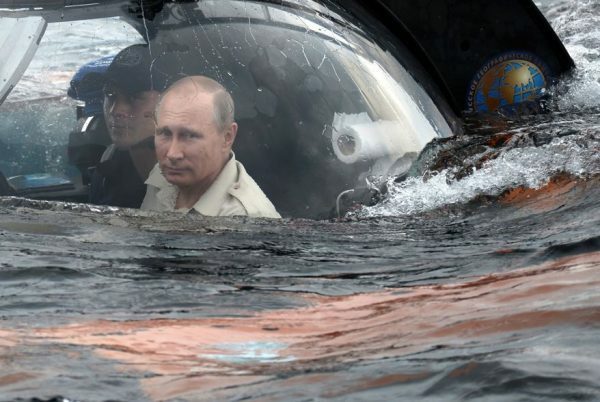 But, Putin’s style of living and a grand taste is worth appreciable and enviable. His craving for luxury is beyond the limit. He has achieved what he desired and today is one of the most powerful leaders. What do you have to say, guys? Do you remember such stories where dreams came true? Do share your stories with us in the comments section below.